If you have been struggling with algae blooms in your swimming pool, then phosphates may be the problem. Given the chance, phosphates will eventually break down to their simplest form A.K.A. “orthophosphates,” which algae will feed and thrive on. How Do I Know If Phosphates Are Present? Test kits are available for purchase at our retail store or you may bring us a water sample for a Free Complete Water Analysis. How Do I Get Rid Of Phosphates? 1. 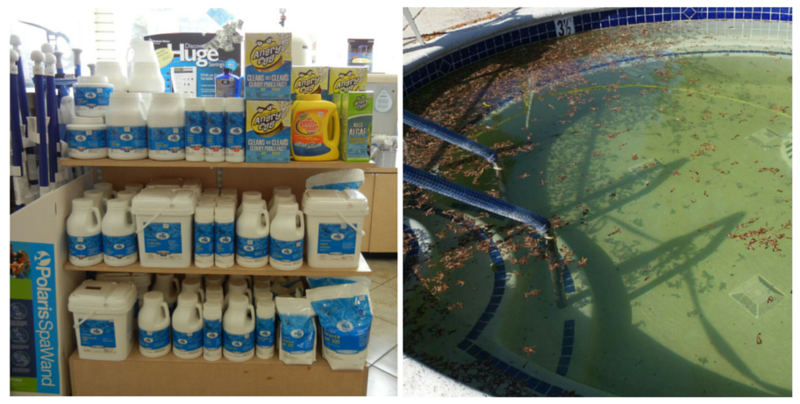 Apply Phosphate Remover: If phosphates are present a phosphate remover such as, Pool Tonic by Bioguard may be used. Make sure to read the label on the product to ensure that the correct dose is applied. 2. Run the Pump and Filter: The pump and filter must run 24-48 hours after step one. 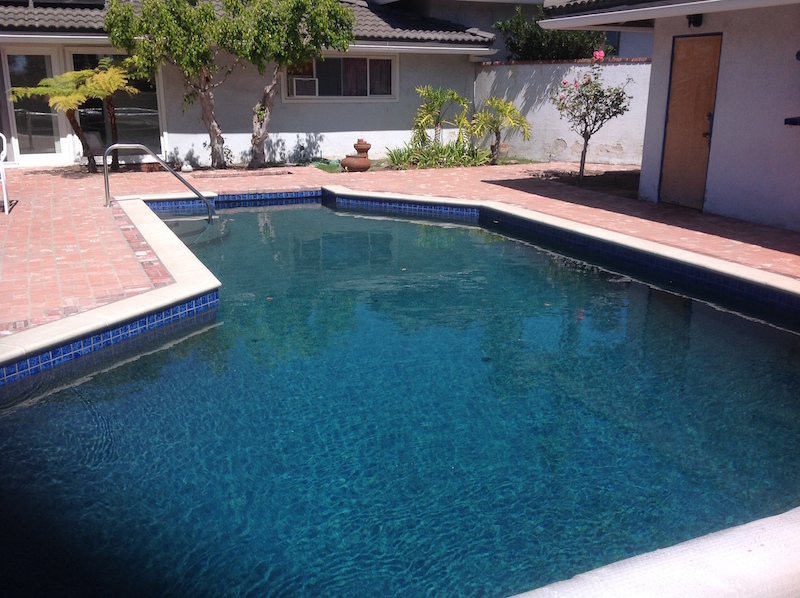 Often times the pool will become cloudy after the phosphate remover has been applied, but should clear up within 48 hours. 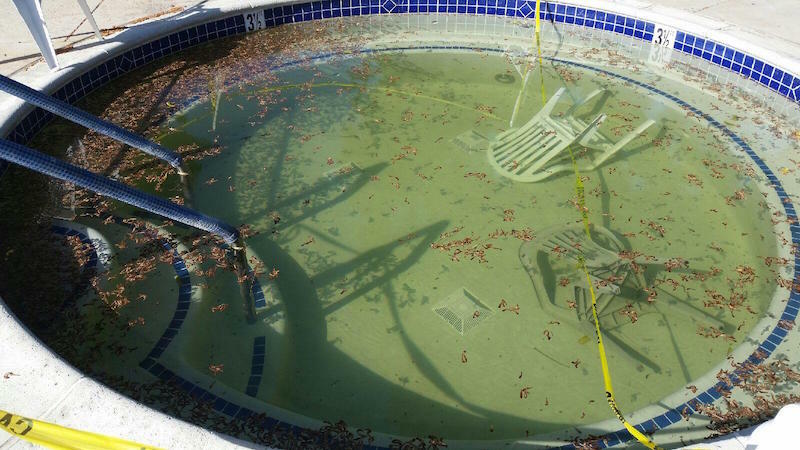 If you have an automatic pool cleaner allow it to run during this time. 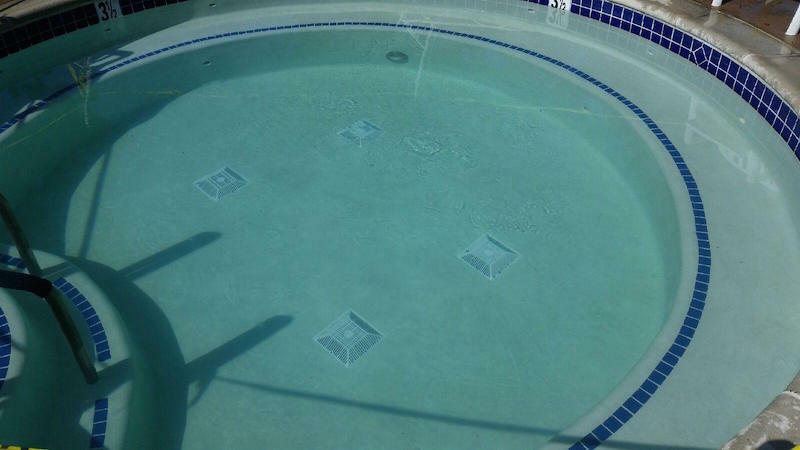 If you do not have a pool cleaner, you may need to manually vacuum the pool. 3. Clean the Filter: Approximately 48 hours after initial application of the phosphate remover, the phosphates should have dropped out of suspension and been trapped in the filter. Clean the filter according to the manufacturer’s instructions. 4. Prevent Future Phosphate Problems: Most phosphate removers can be used on a weekly or biweekly basis to prevent phosphates from becoming an issue. 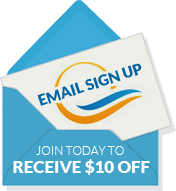 Refer to the product label for application directions and details.